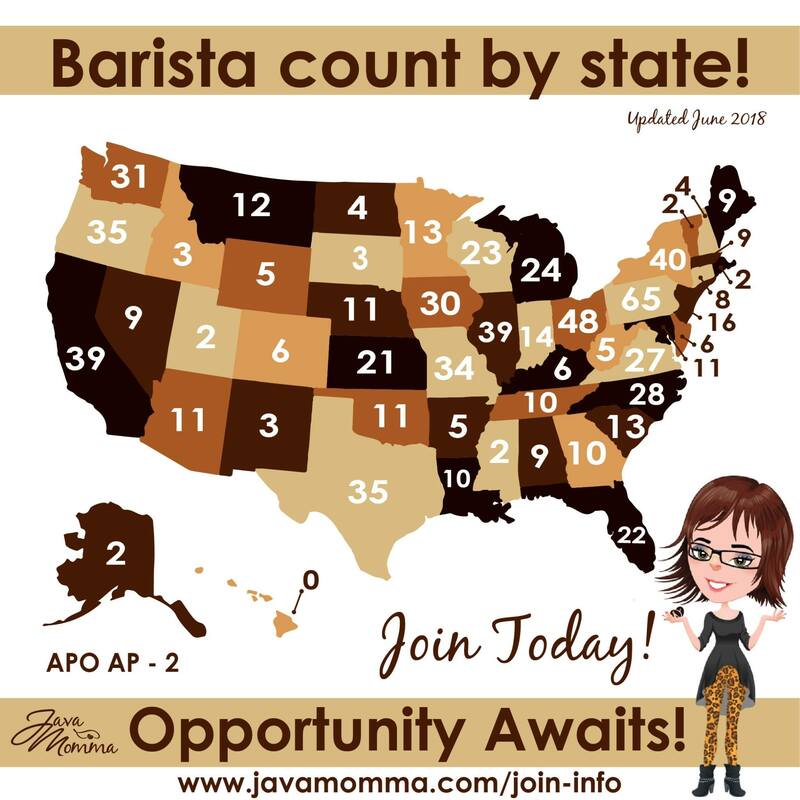 Becoming a Java Momma Independent Barista: is it for you? 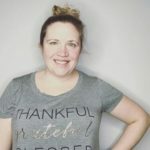 Becoming a Java Momma Barista: Is It For You? Java Momma is just getting started! Check out the map below to see how many consultants are in your state. I live in Illinois which has one of the highest numbers of baristas and I have still never heard of or met another barista. Java Momma baristas earn 20% commission on all purchases (10% on subscriptions) and also get a 20% discount on their own purchases. In addition to sales baristas can build a team and be compensated on that. Right now to become a Java Momma barista you need to purchase the influencer kit or the chose your own adventure it. The $65 influencer kit gets you started with samples, your site and more. For all the info on what’s in the kit check out Becoming a Java Momma Independent Barista: The Influencer Kit The Build Your Own Adventure kit starts at only $20 and like it sounds you get to help pick out the contents! To continue as a Java Momma barista you must have one sale in a rolling 90 day period. Also, consider how much time you have to put into your business. This is very much a business where you will get out what you put into it so make sure your expectations for how much you wish to make are in line with how much time you have to put into this business. There are lots of considerations when you chose your sponsor. The first consideration is obviously personal. You need to find someone who you like personally. You need someone who you are comfortable asking questions to and “pumping” for info. Another consideration is geographic. Do you want someone local to you or do you not care? You also have to think about how big a team you will be on. Do you want a sponsor with a few people under them or one hundred? There are advantages to both. Also remember that even if your sponsor has only a few people under them you may have an upline who has more. If you would like more info on becoming a Java Momma barista or have any questions I’d be happy to answer them. or you can fill out my info form for more information. Then be sure to check out my Tips For New Baristas.